28/01/2016 3776 × 2520 Where did we sleep last night? 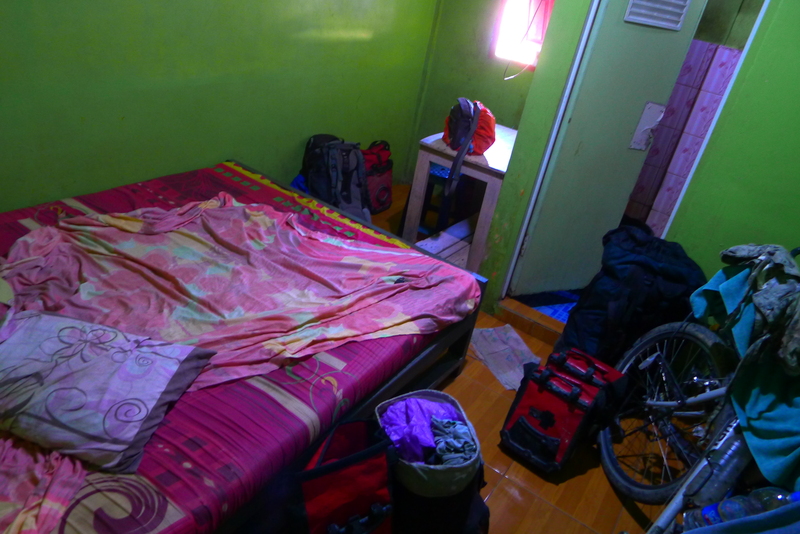 Our warmest room in a homestay that also rents rooms per hour. We chose the whole night though and were not too pleased when the fan got switched off in the middle of the night. Oh well.